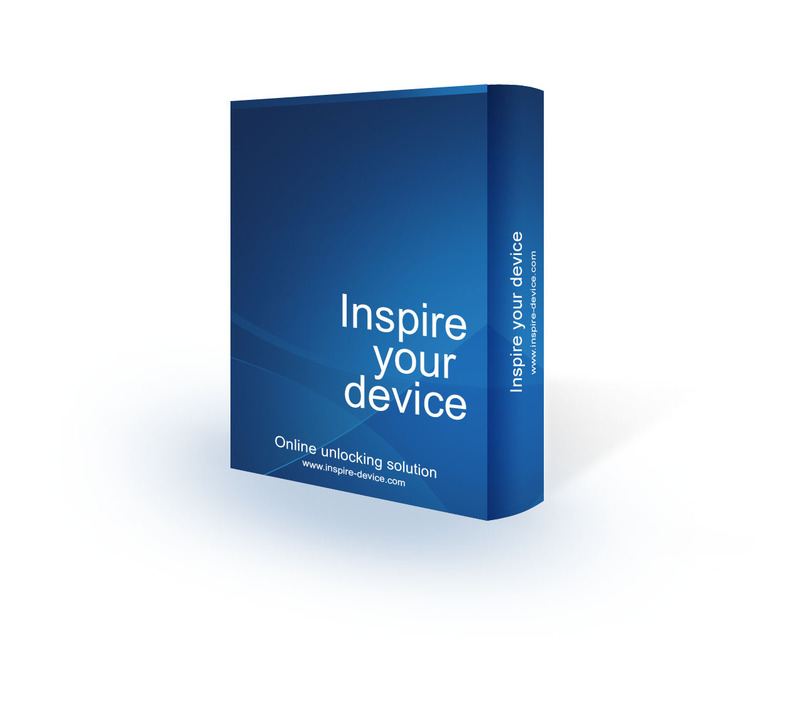 First of all we must say that you made the right decision - service Inspire Your Device provides quick, reliable and cheapest methods for unlocking 2g/3g modems. We are not engaged in resale - all software is written by our programmers! Therefore our prices are attractive for end users - we do not depend on anybody else. 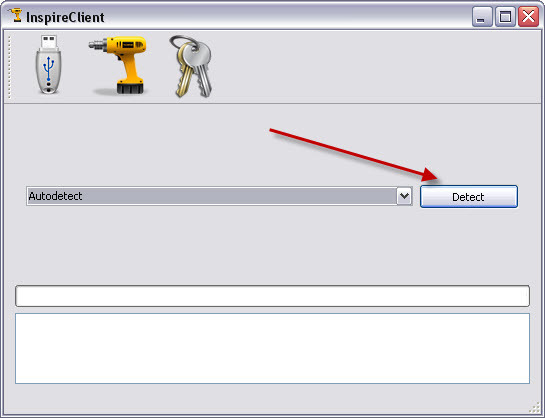 Now, about unlocking step by step. If task is free - just input login and password you've get above. If task is paid, then you have to buy credit(s). Not enough credits for this request! 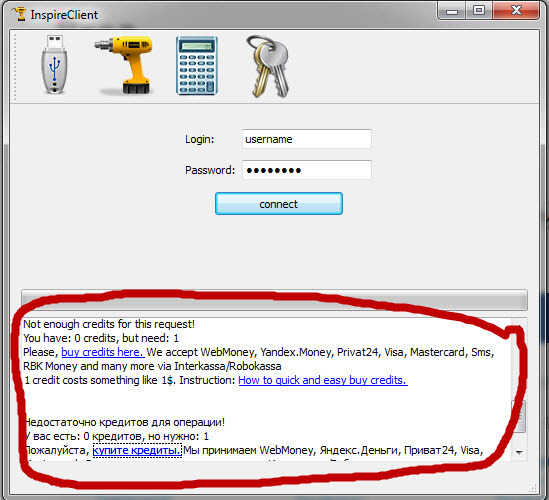 You have: Х credits, but need: Y Please, fill up your credit balance. Credit - is a reference designation. Guiding price for 1 credit = 1 USD. Login to site and goto "Credits" menu for buying credits. 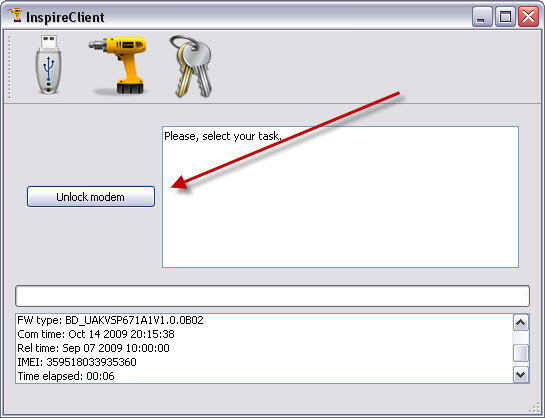 Modem will be unlocked after the recharge you credits balance in 1 minute. That's all! 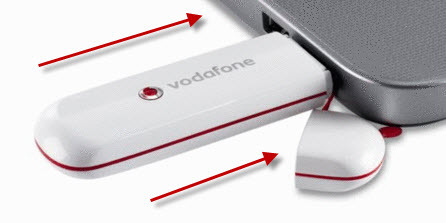 Now your modem will "eat" cards of any operator;) Congratulations! 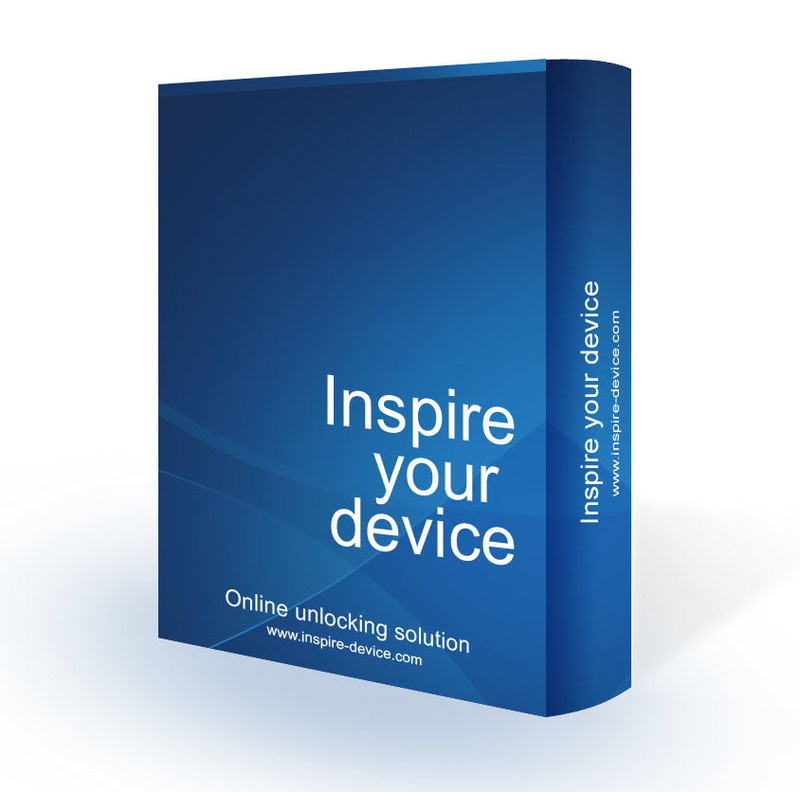 The entire list of device models see on special supported page or just install Inspire Client and it'll check itself. Good luck! For any questions fell free to contact us or leave your messages on our forum.